Welcome to our first Blog and for our first Blog we wanted to tell you a bit about ourselves here at Lillevilla Log Cabins. In our first Blog we are going to share some information with you on the process of acquiring our lumber all the way up until install. From Finland, near the Arctic circle, there is an abundance of sustainable Spruce. For every tree cut down many more are planted in its place, which means we are making the most of a resource that is not only renewable but also incredibly eco-friendly. 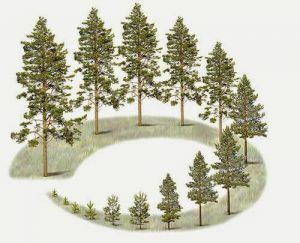 Due to growing near the Arctic circle the spruce which we use is more durable than any other available. By using this tough spruce we can create beautiful and durable log cabins. 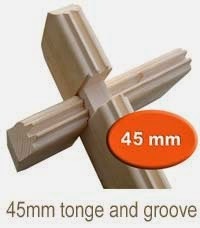 Once the spruce has reached maturity and the ideal density it is harvested and brought to a Luoman site to be cut into the required lengths with an incredibly thick 45mm log thickness with a tonge and groove join. This makes the cabin much sturdier as well as easier to assemble. Not only can the product be assembled by the end user, you can also use our professional, highly rated and efficient installations teams who cover a vast majority of the UK. Generally speaking it would only take a single day for our installers to assemble the cabin. Unlike most of our competitors our installers are usually with you within one to two days of delivery. 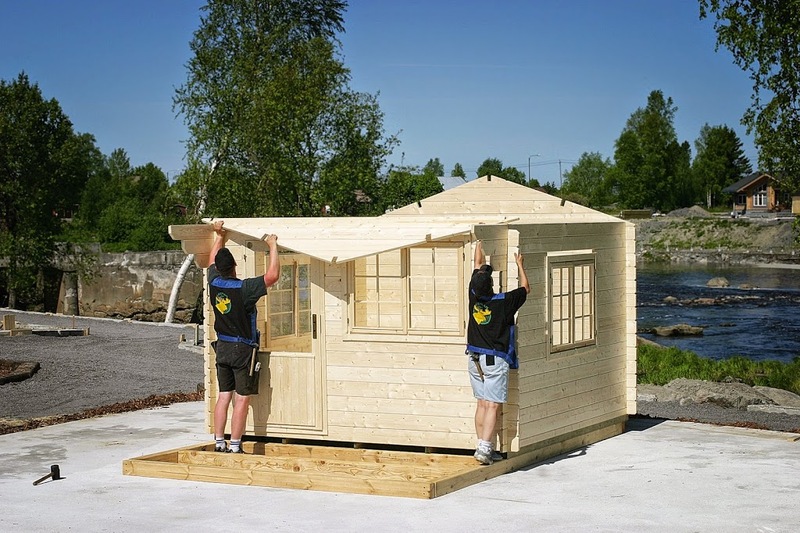 Lots of research has been conducted with the intent of creating a durable and aesthetically pleasing product that appeals to those interested in creating a garden office, garden retreat and many more possibilities to utilize an eye pleasing and functional log cabin. Due to our close relationship with our supplier and their advanced manufacturing techniques we are able to offer a varying amount of Bespoke designs. As standard we incorporate the flooring which sits above a damp proof membrane, all the shown doors and windows which as standard are double glazed and also the roof felt, although we do offer an improved roof with a hexagonal shingle design. We do not believe in charging extra for these items whilst you will find most of our competitors do not supply these as standard and may even charge extra for these required items. We hope that our first Blog was informative and provided a bit of background information about our processes. With a big thank you for reading we also hope that you will return to read our future weekly Blogs which may even include competitions, special offers, new products and future plans.